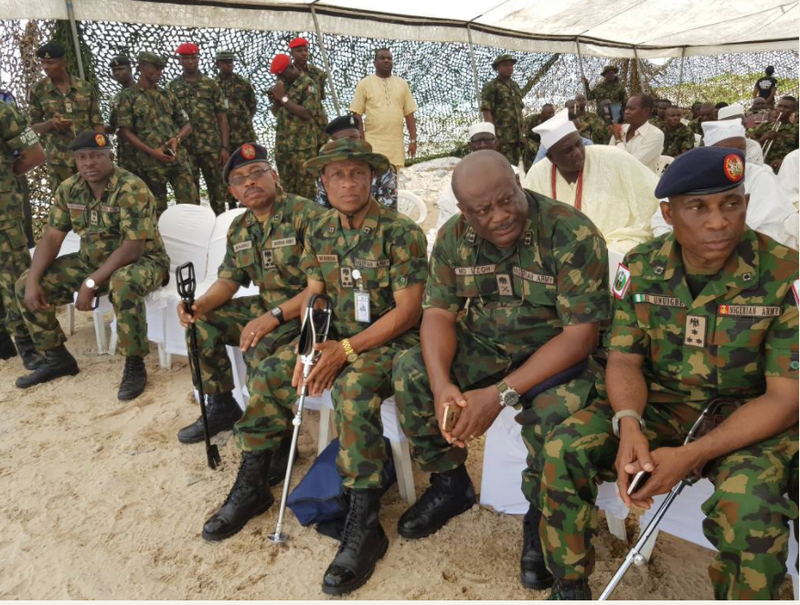 Over 1,000 men of the Nigerian Army have been assembled in Lagos for the flag off of Exercise Crocodile Smile II is South West. 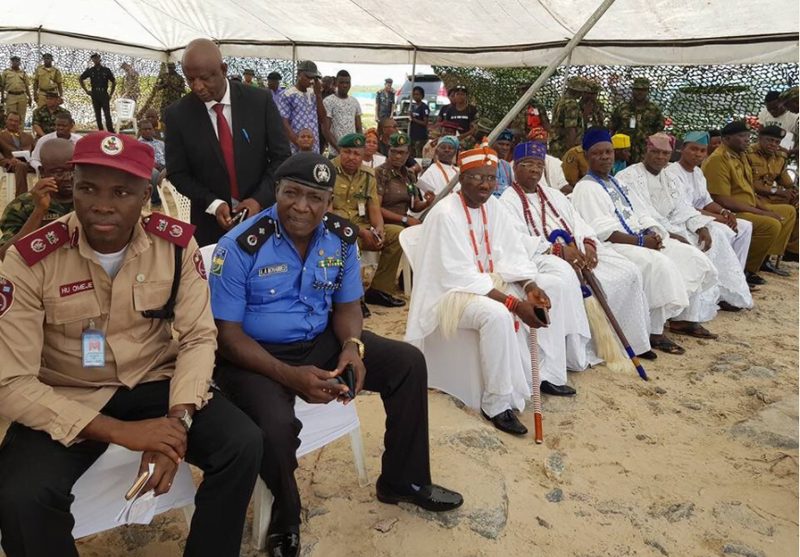 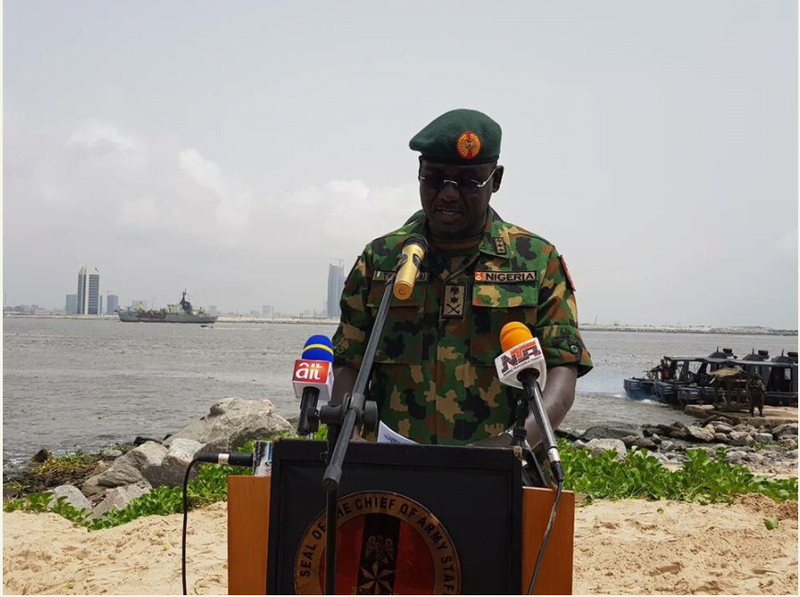 The personnel, including the Special Boat Services of the Nigerian Navy are presently in Tarkwa Bay area of Lagos for the flag off. 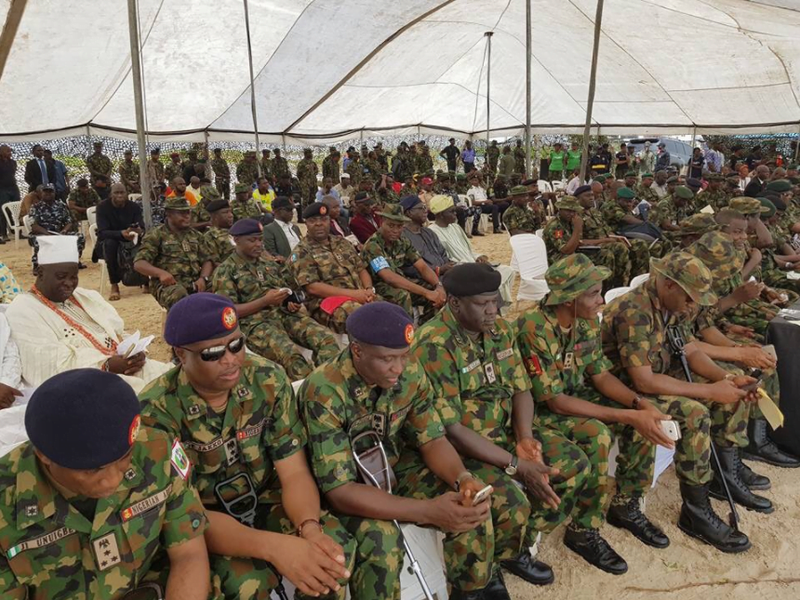 The Nigerian Army had said the “Exercise Crocodile Smile II” exercise was an operation meant to ensure the safety of the South West. 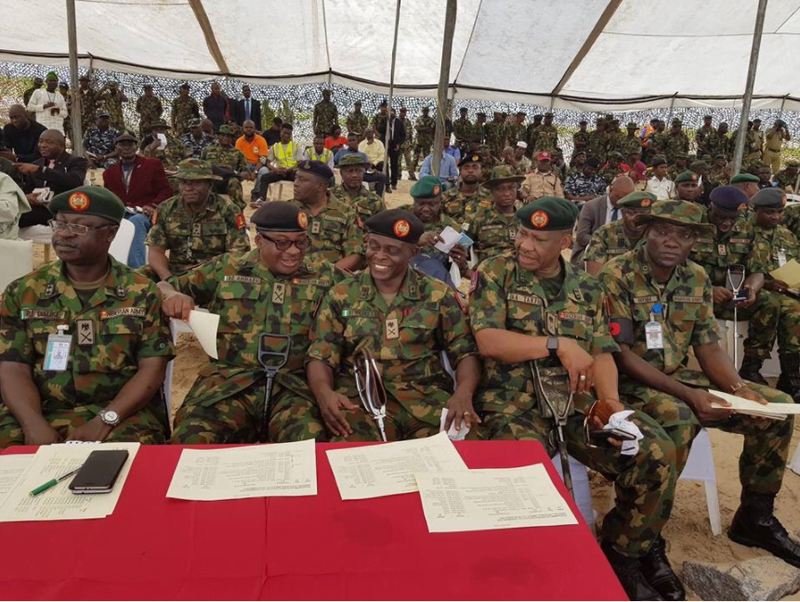 The Commander of the 32 Artillery Brigade, Brigadier-General James Ataguba stated this on Thursday, during the decoration of two officers of the Brigade, Ojo Adelegan and Samson Oladunjoye, who were promoted to the ranks of major.